This is the most obvious technique which is being used since quite a long time. Including keywords in your text just for the sake of it, however, would certainly not work. 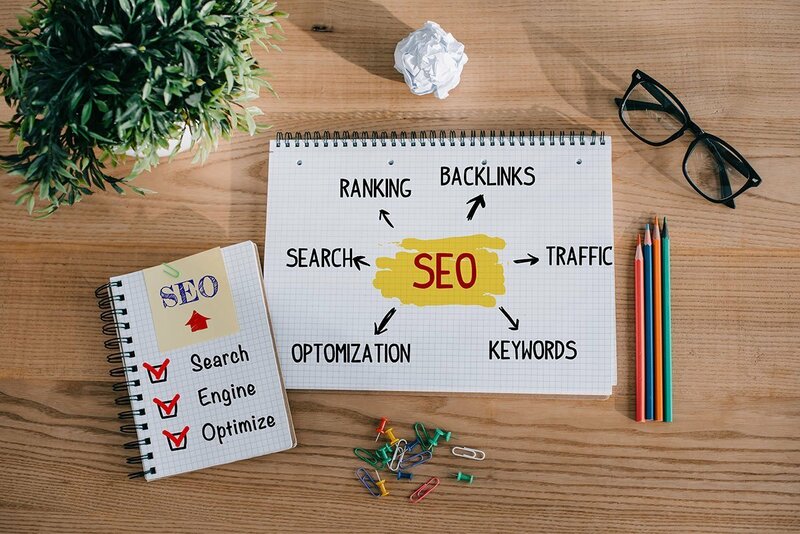 The keywords related to the searches should be phrased in a relevant way, for example, “We are a web design agency in Australia, with an office in Werribee, providing all services like web designing, graphic designing, SEO, social media marketing.” This statement includes all the keywords which would contribute for us to remain in the searches. This entirely depends upon what your subject is. The technique is not to write a lengthy or a small article but to provide optimum content for your readers. If it is a useful contribution to the Google users, it will appear in the searches. Another way used by Google to prioritize the content is the freshness of the same. It is most commonly seen that whenever a keyword is entered in the search engine, it shows the most recent content. However, even the old content can show up if it is regularly updated. Internal linking is a great way to engage your user and make your user stay on your website for a long time. If you are writing an article which is somewhat linked to a topic you have covered a while ago, you can insert a link for it. This helps in optimizing the text of the article too. When Make My Website provides the SEO services, we work for the best results. Considering the services, we have provided in the past and are currently providing in the present, we can proudly endorse that we are the experts. To know more about how SEO marketing works, read through our SEO services and get in touch with us.